Corona is a quaint little city in Riverside County, California located near the Santa Ana Mountains. It’s part of the Greater Los Angeles Area and has a population of just over 150,000 people. It’s definitely a city, but it still delights with a simple small town feel. If you’re thinking about relocating to or within California but are apprehensive about moving to one of the more popular areas, consider Corona. 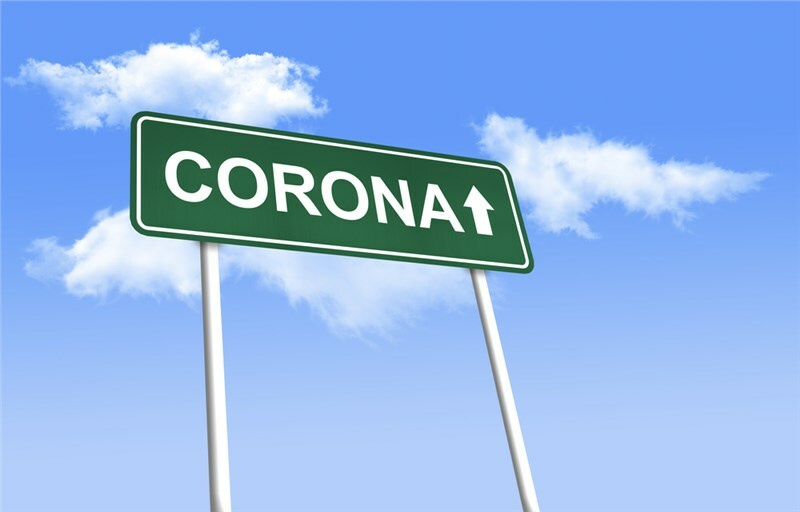 You have a growing family - Corona is a safe, clean, and family oriented area with plenty of schools, churches, and parks. It also boasts an excellent school system. The teacher to student ratio is great and the community support for the educational system is outstanding. You’re on the hunt for a bargain - You can live well in Corona for fairly cheap. There's a good amount of housing and plenty of open space. Because some of those houses are in foreclosure, you can find an extremely nice home for a fraction of the original cost, and certainly for significantly less than you’d pay for a house in one of the neighboring cities. You love the great outdoors - If you like to bike or hike there are some gorgeous wilderness areas close by, including Lake Arrowhead. Mammoth Mountain is not too far away either. You're also near wine country in Temecula and relatively close to both Palm Springs and Los Angeles. The desert and the national forests are great places for getting away and enjoying nature. You love the sunshine - Corona has a typical Mediterranean climate, which means mild winters and hot summers. You can expect lots and lots of sunshine. For most of the summer, the temperature is in the 90's, especially in July through September. But it is a dry heat so it’s not uncomfortably muggy. You like privacy - Compared to Los Angeles, there isn’t much hustle and bustle around Corona. Even some celebrities have moved there because it affords more privacy. But if, on occasion, you’re looking for the culture and the finer things that the cities can offer, Los Angeles, San Diego, Las Vegas and Pasadena are only a relatively short drive away. If all this sounds like you and you think you might be ready to relocate, be sure to reach out via phone or our online form! Our Corona movers can help get you moved and settled in no time at all. Should You Move This Spring?